Your favourite t shirt is now available in a performance fabric. Crafted from our new ‘dry release’ fabric which allows moisture to move away from the skin and into the air, it will keep you fresh, dry and cool. 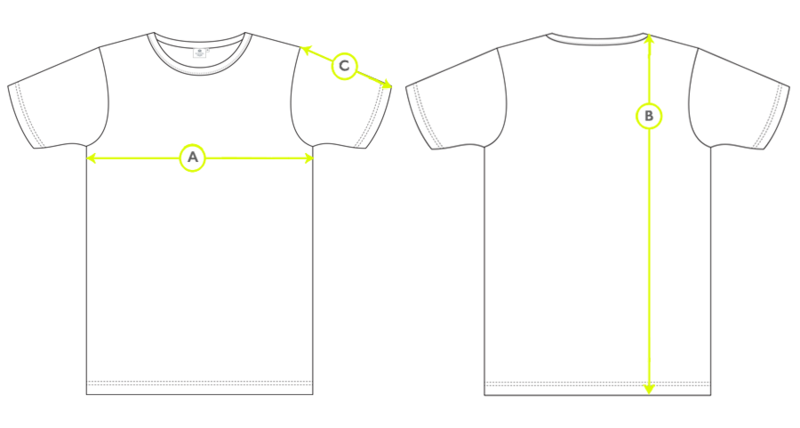 The T-shirt is based on the fit of our classic tee, making it ideal for both casual or sportswear.